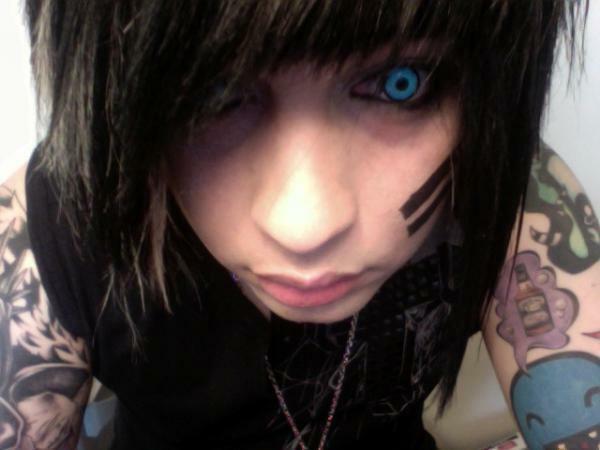 Beee 0hh Tee Dee Eff<3. . Wallpaper and background images in the Blood on The Dance Floor club tagged: dahvie vanity botdf jayy New.